Armistead Home Care is a premier caregiver service providing top-quality, client-centered care to seniors and people with disabilities. 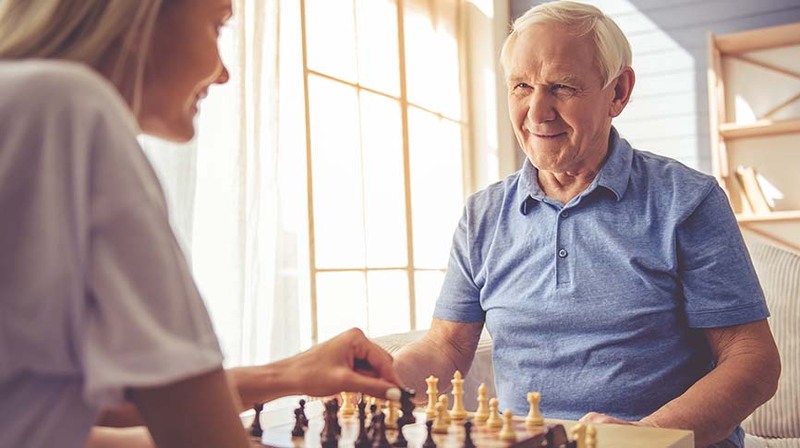 Armistead Home Care supports the dignity and quality of life of seniors and people with disabilities by providing personal care, companionship and other caregiver services in private homes, independent and assisted living centers, hospitals, nursing homes and other facilities. Armistead is committed to respecting the integrity, wisdom and uniqueness of each and every client. When you're ready for care, we're ready to help! Our team of professional, compassionate caregivers is waiting to improve the quality of life for your loved one today. If you'd like a complimentary in-home assessment or more information about our home care services, feel free to contact us at (802) 489-5682 for Vermont residents, (603) 678-8485 for residents of New Hampshire, or simply fill out our contact form. © Copyright 2019 Armistead Home Care.